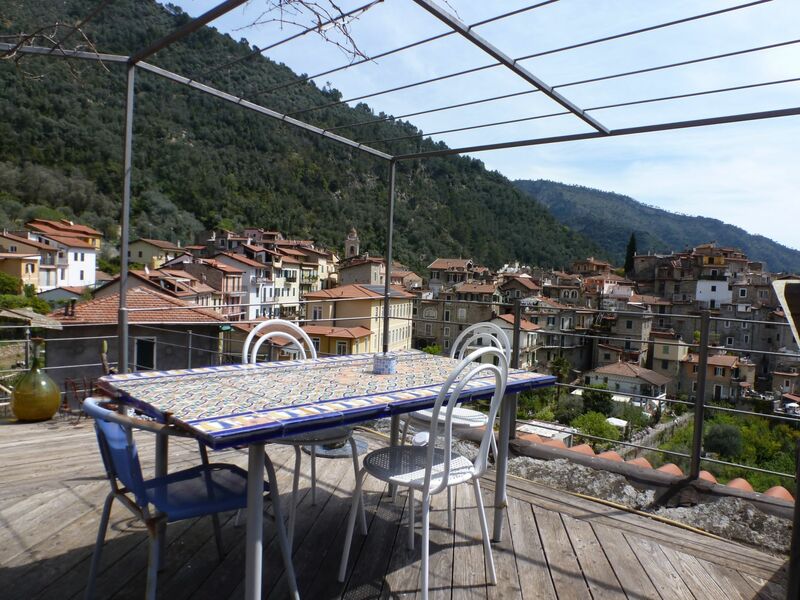 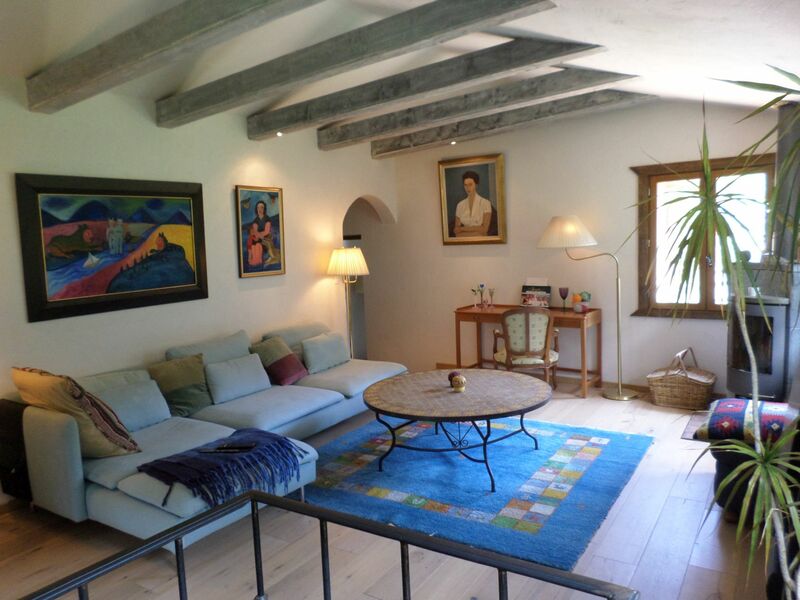 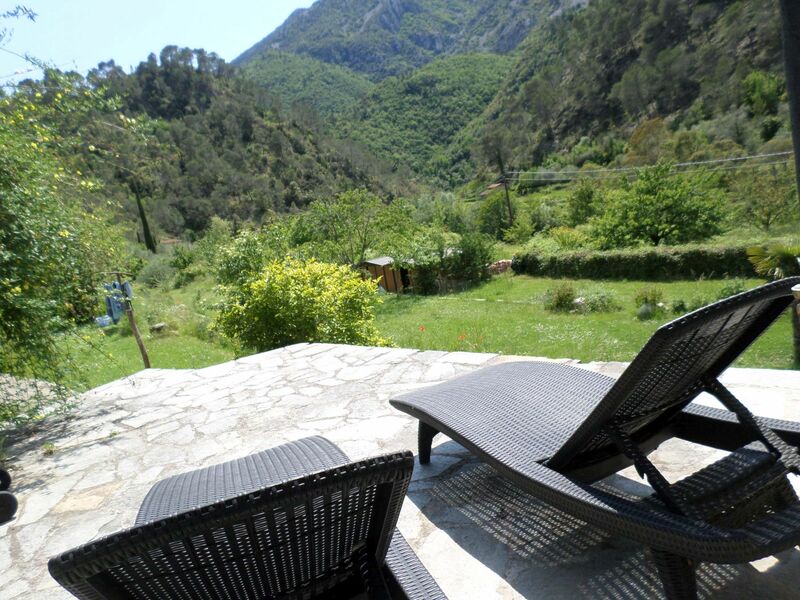 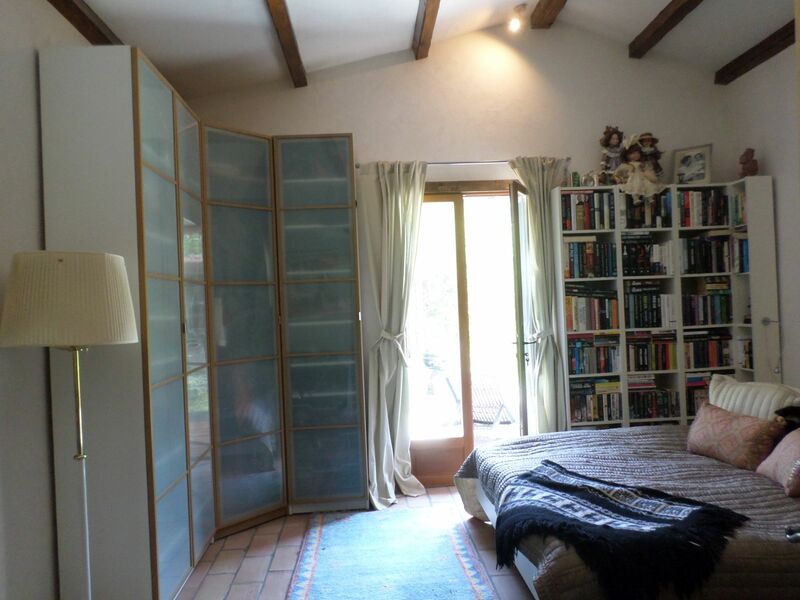 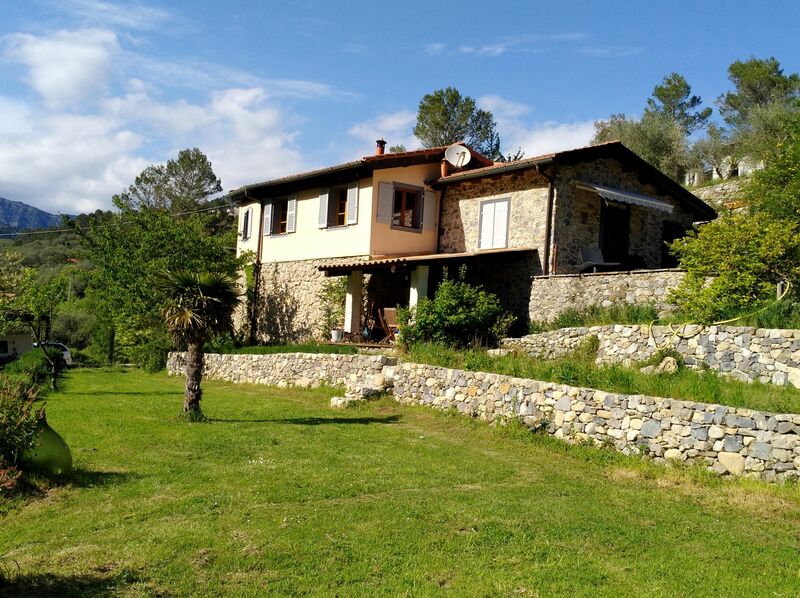 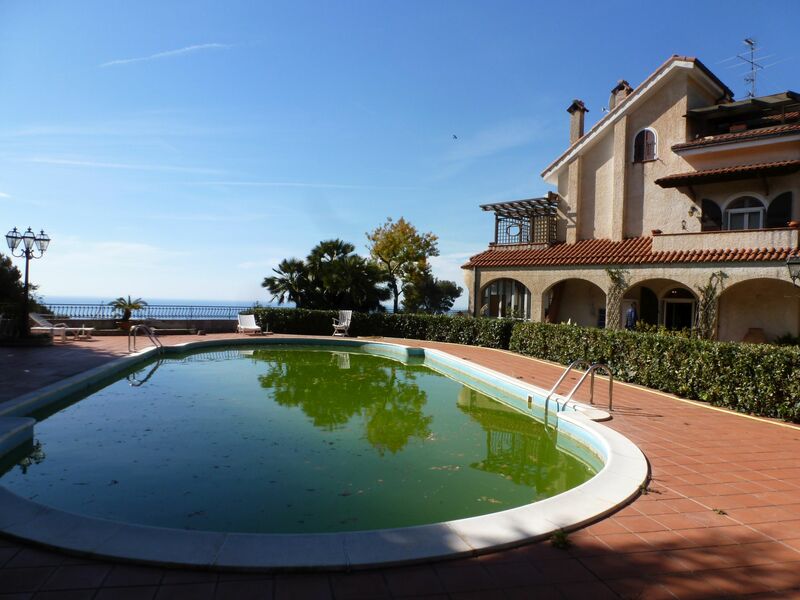 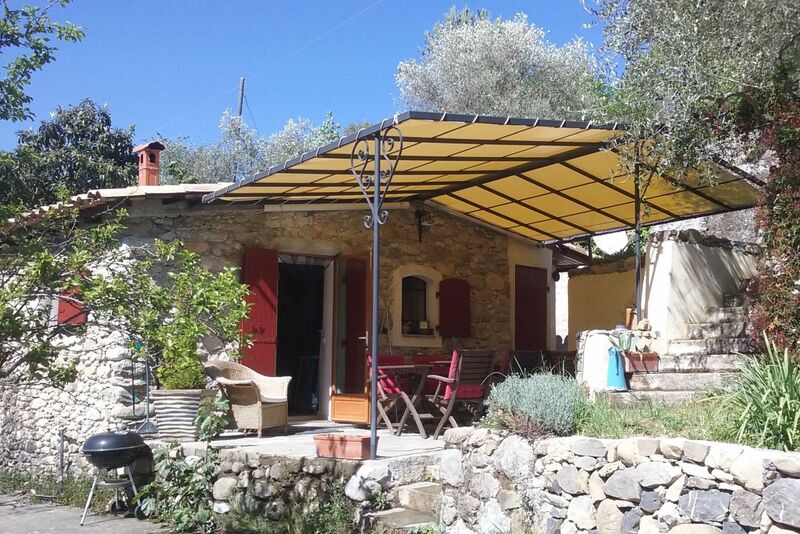 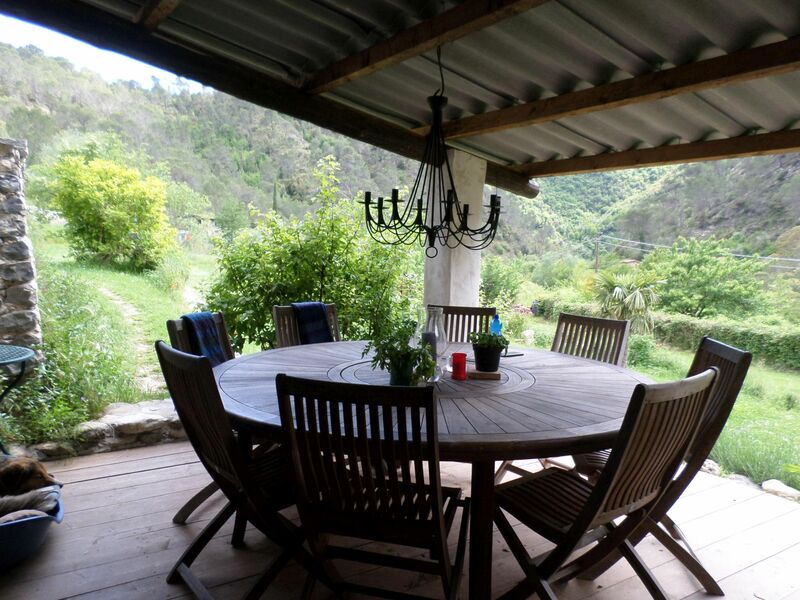 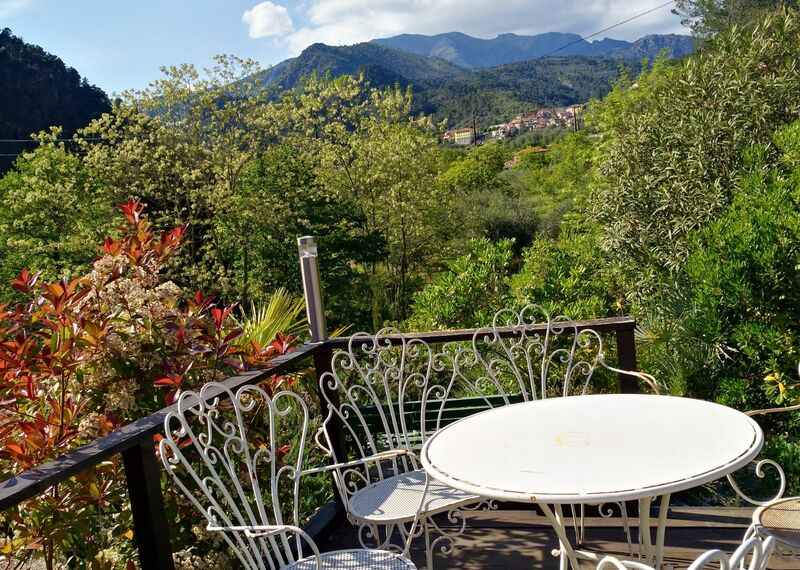 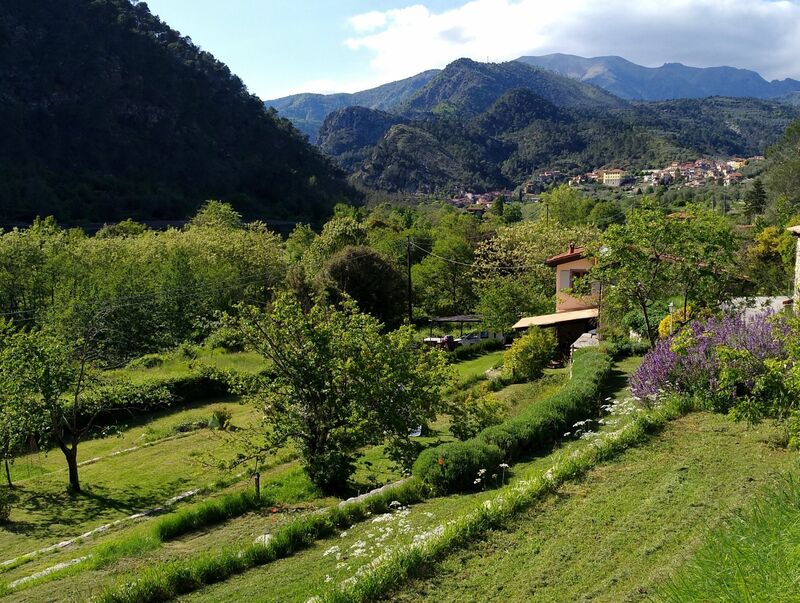 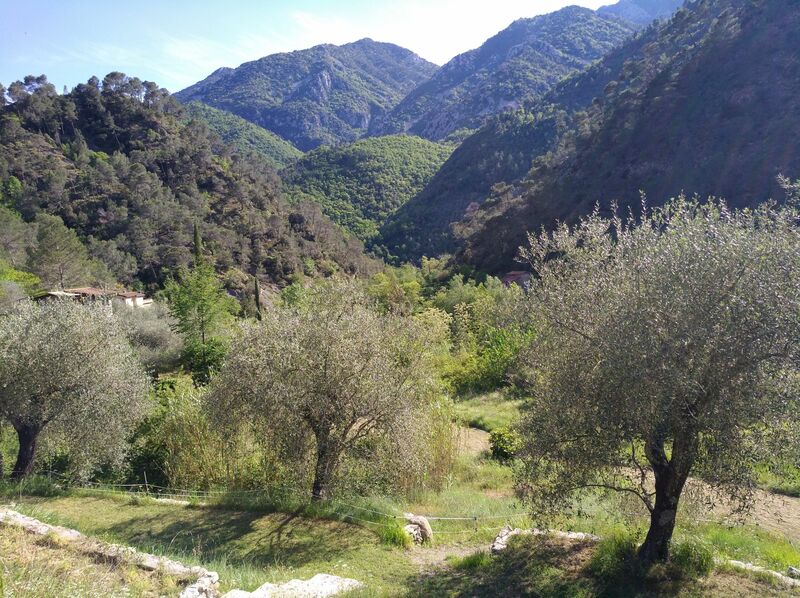 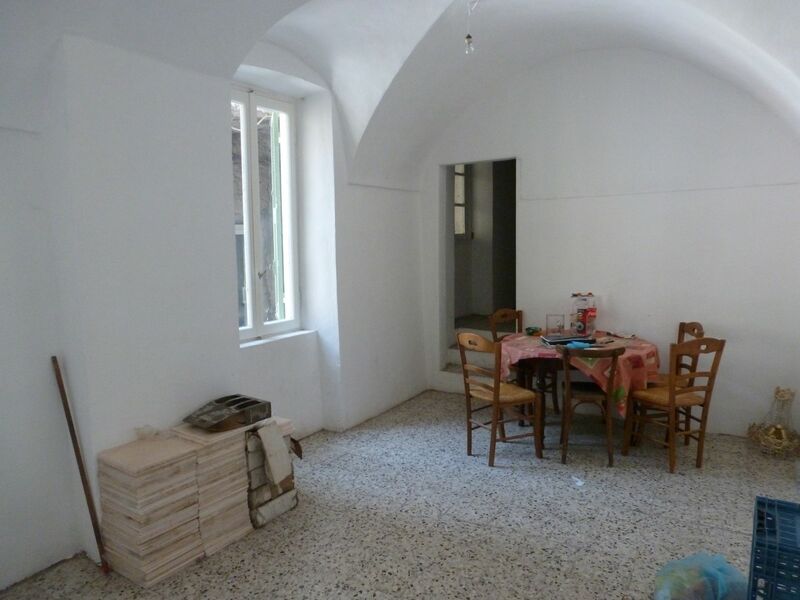 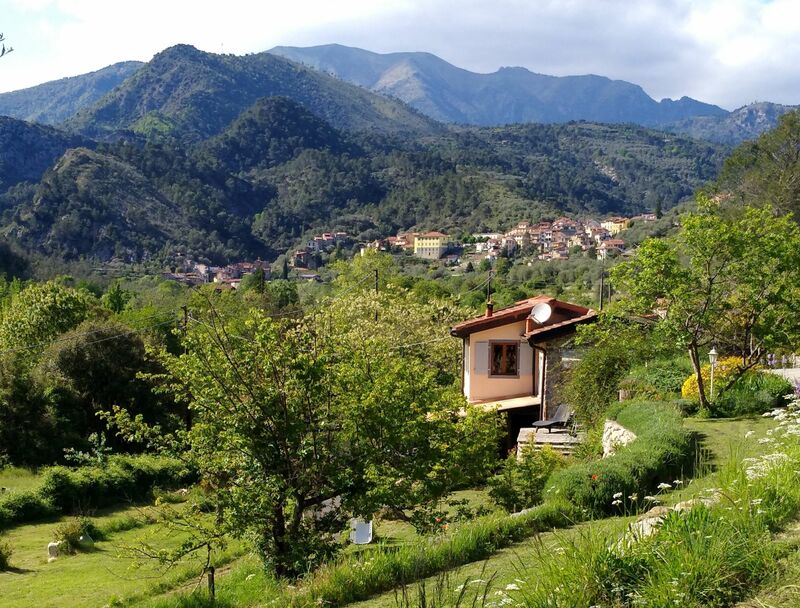 Exquisite country home at only 20 minutes from Ventimiglia and the sea, with beautiful view of the valley. 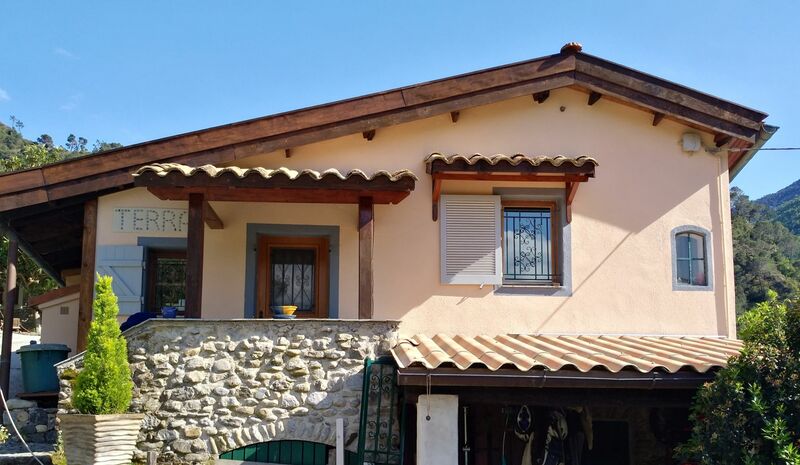 The house has been recently renovated and offers a comfortable living-room with woodden floors and wood heater, kitchen, master bedroom with en-suite bathroom, two smaller rooms and a second bathroom, and around the house some cosy porches and terraces. 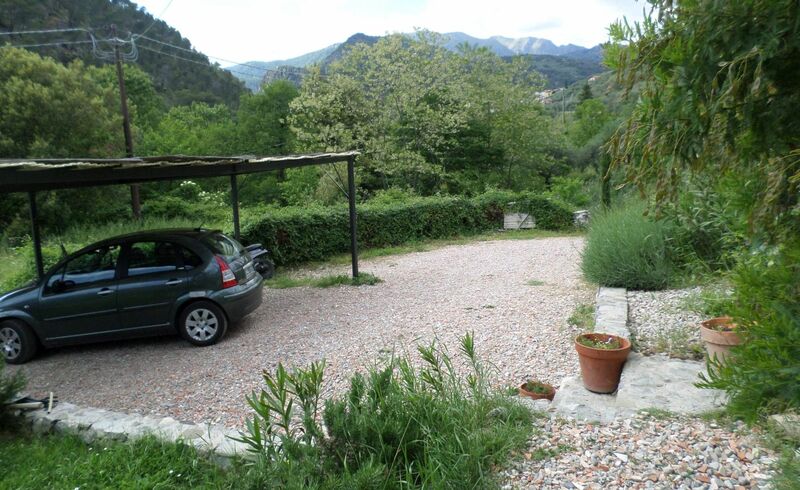 There are approx 2000 sq m of flat land and 3 parking places. 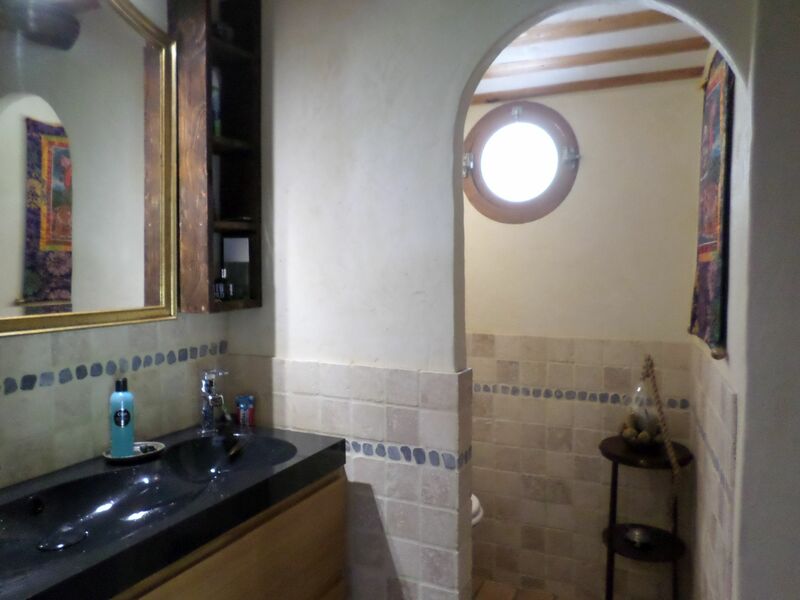 The bathrooms have floor heating, the windows are double glass in wood with aluminium shutters. 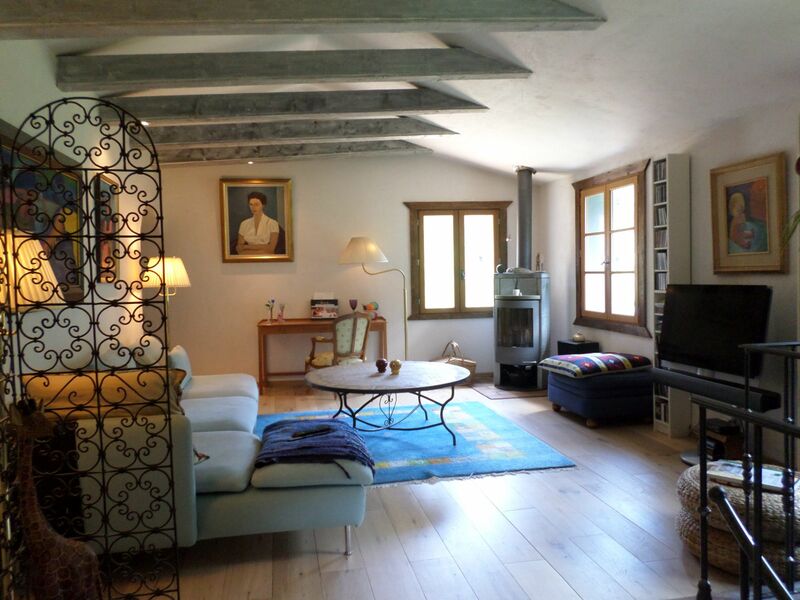 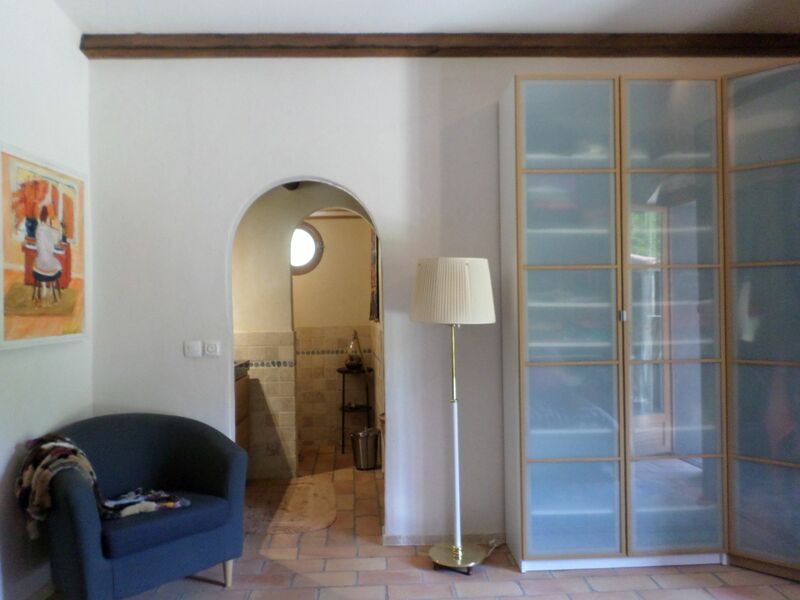 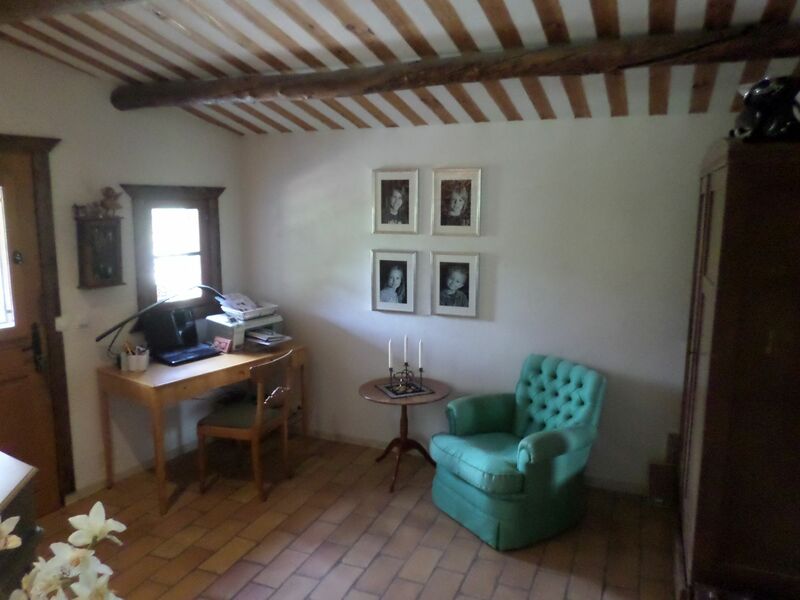 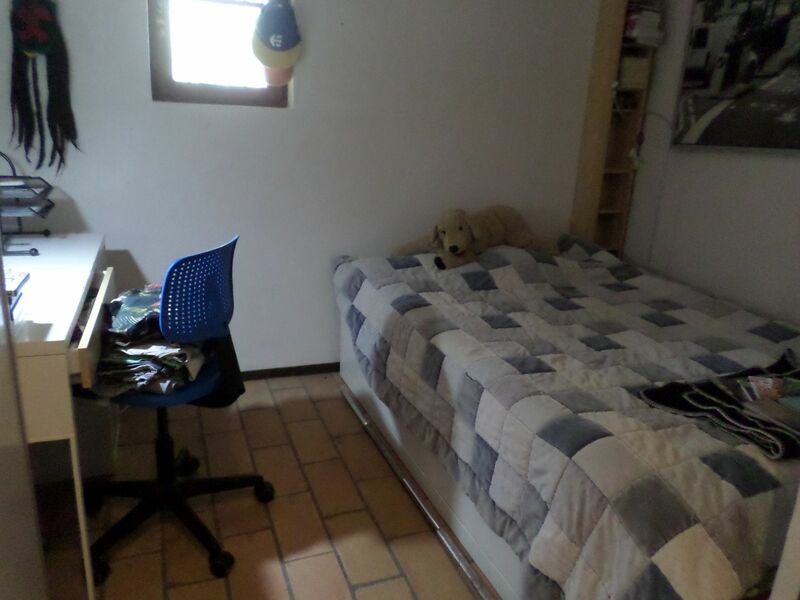 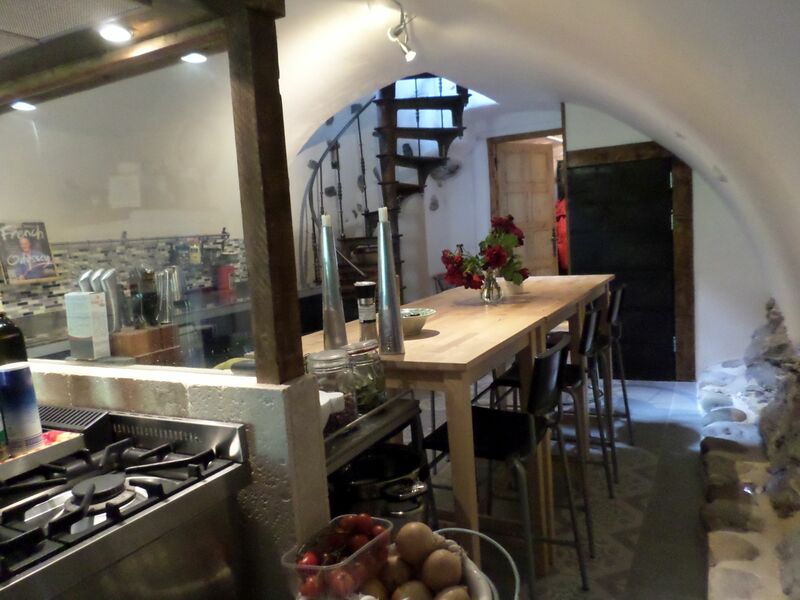 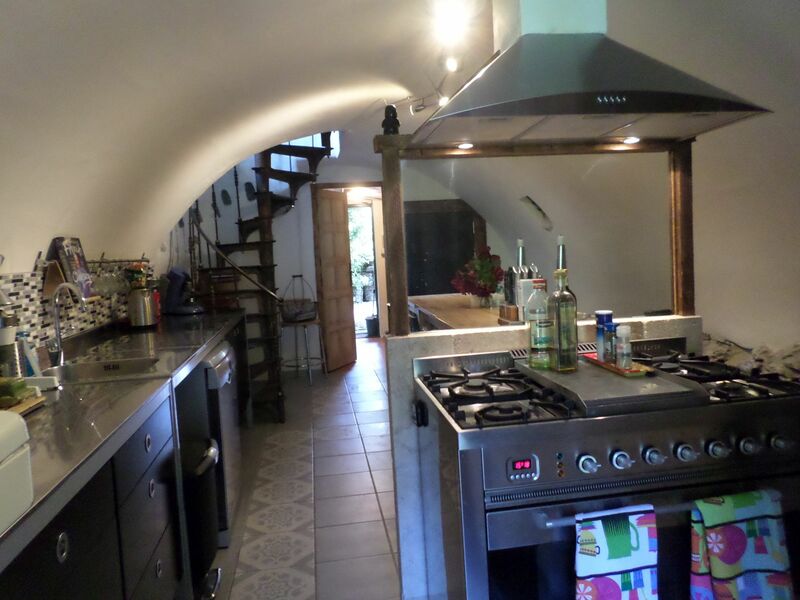 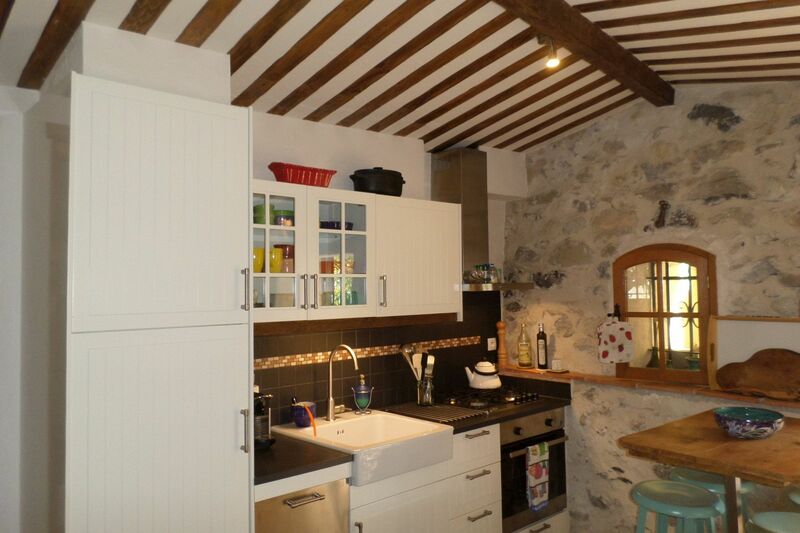 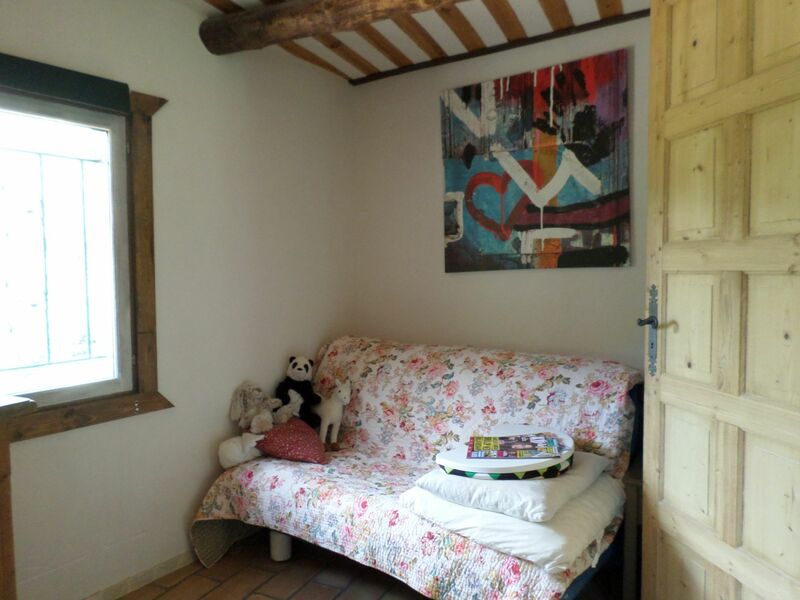 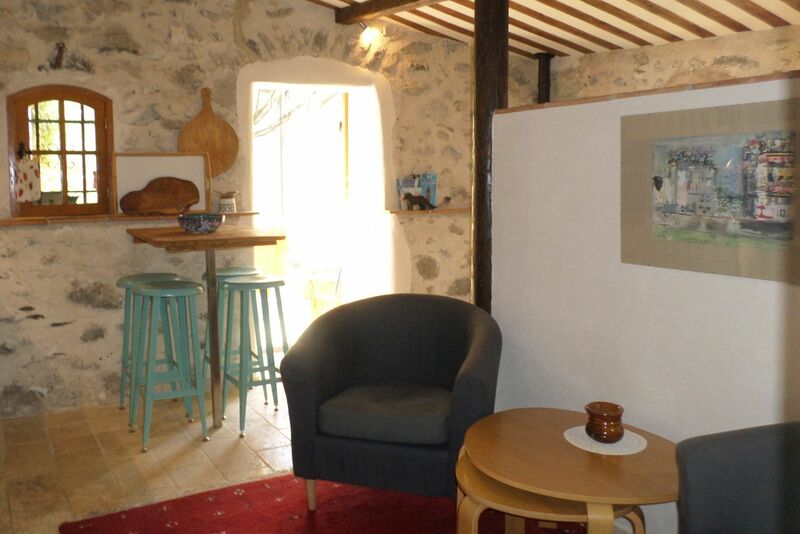 Should you need more space, or if you wish to open a B&B, there is the possibility to buy the adjoining dependance, a very cute little stone house. 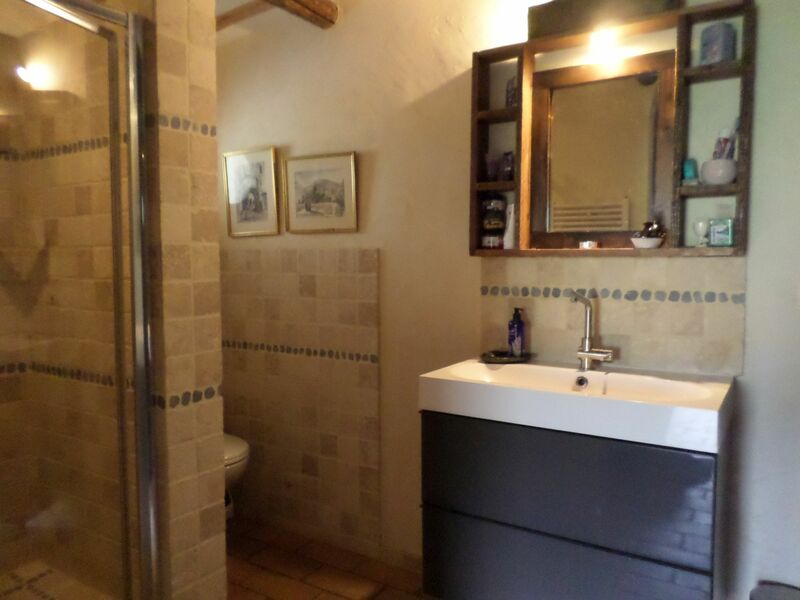 More info and pictures on demand.